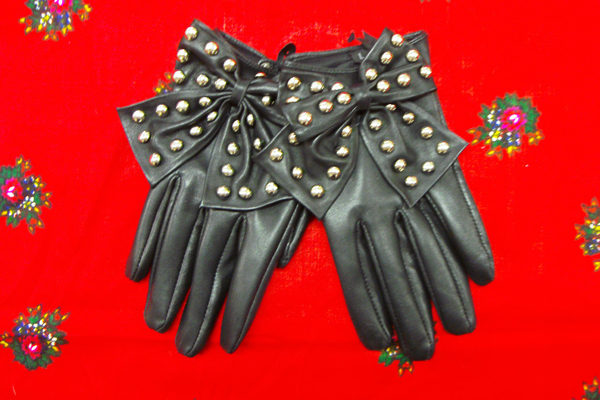 Go Gaga for Leather Gloves at Beyond Retro! Home | News | Go Gaga for Leather Gloves at Beyond Retro! Meet Our New Bristol Team! The Beyond Retro Guide To… Monochromatic Dressing. What Was Denim Fashion Like in the 1970s? Online Student Discount has Landed! Varför älskar vi jultröjor så?